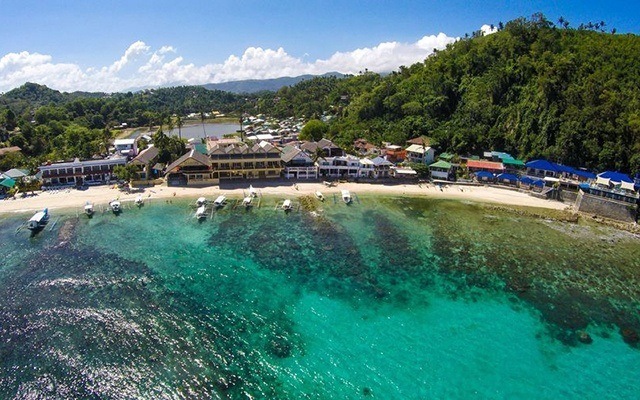 Puerto Galera is a reliable weekend getaway destination for those looking to enjoy the sun and surf without getting too far away from the city. 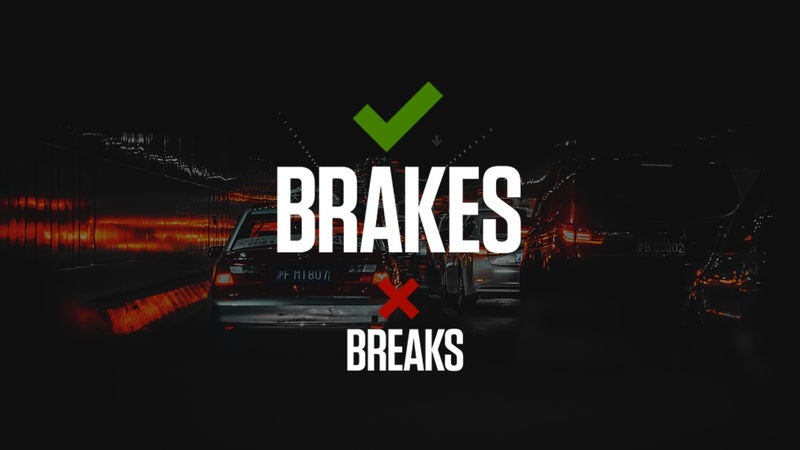 However, anyone who's ever been can attest to the struggle of contending with Mindoro's volatile waters en route to the town proper via ferry, and the strong possibility of getting seasick. 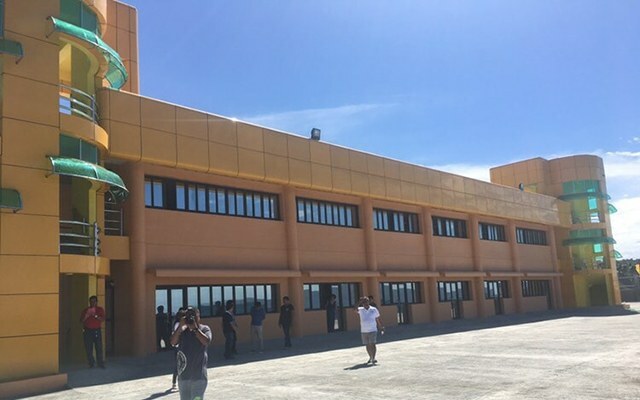 Thankfully, arriving at the island is now made more comfortable after the Department of Transportation and the Philippine Ports Authority inaugurated the newly-constructed passenger terminal building of the Balatero Port on June 3. The transport agency dubs the new infrastructure as "the new gateway port" to Puerto Galera. 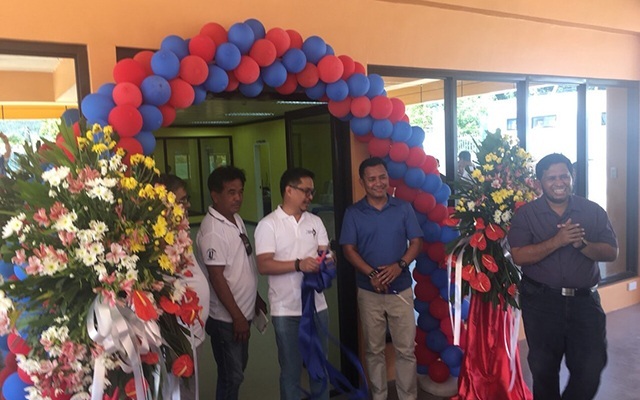 Philippine Ports Authority general manager Jay Santiago (second from left) officially inaugurates the newly constructed passenger terminal building of the Balatero Port. 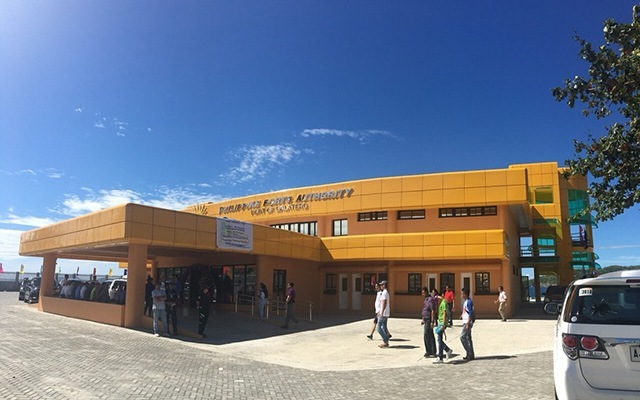 The Balatero Port's construction, which started in 2015, was spearheaded by Philippine Ports Authority (PPA) general manager Jay Santiago in 2017 and fast-tracked for completion this 2018. The new structure is eight minutes away via car from Puerto Galera proper and has a seating capacity of 500 passengers perfect for the crazy volume of tourists the beach destination welcomes every long weekend. The terminal also features an ecumenical prayer room, where passengers can also take foot baths. 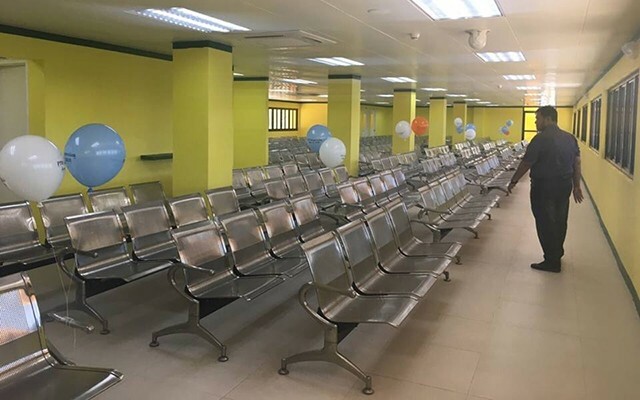 The new terminal building has a seating capacity of 500 passengers. The new Balatero Port definitely gives you another reason to finally visit Oriental Mindoro's beach town. Will we see you in Puerto Galera soon?